Timberline Homes is a subdivision and part of Northwood community in the City of Irvine. This condo tract consists of 157 attached townhouses built by Bren Homes build in 1985. Timberline are some one of the most affordable condos available on the market in Irvine. It's perfectly located just north of 5 Freeway and borders Yale Avenue, Roosevelt, Trabuco Road and Monroe. There are a total of four different floor plans featuring large 2 and 3 bedrooms. These condos start from 978 square feet and go up to 1,411 square feet with one and two car garages. Birch Plan 1 - 2 Bedrooms, 2 Baths, 978 Square Feet with detached one car garage and one carport space. Hickory Plan 2 - 2 bedroom, 2.5 Baths, 1,142 Square Fee with detached one car garage and one carport space. Laurel Plan 3 - 3 Bedrooms, 2.5 Baths, 1,368 Square Feet with detached one car garage and one carport space. Sequoia Plan 4 - 3 Bedrooms,2.5 Baths, 1,411 Square Feet with detached one car garage and one carport space. Amenities including HOA swimming pools and spa and green parks. Short driving distance to near by Irvine Company shopping center with restaurants, stores and groceries off of Irvine Boulevard and Yale Avenue. Schools falls within the award wining Irvine Unified School District. They are served by Northwood Elementary School, Sierra Vista Middle School and Irvine High School. 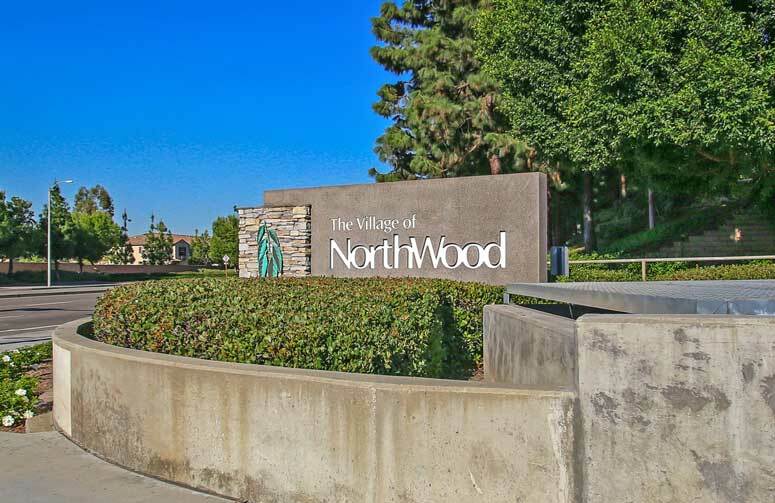 The HOA is Northwood Timberline Association managed by London Management located at 17772 17th Street, Suite 204 Tutin, California 92780. They can be reached at 714-505-1444. HOA due is approximately $198 per month. So if interested to buy, sell or lease in Timberline at Northwood communities then, please, have a look around, and contact us with any questions you might have about the market or our services. No question is too mundane - we want to help!